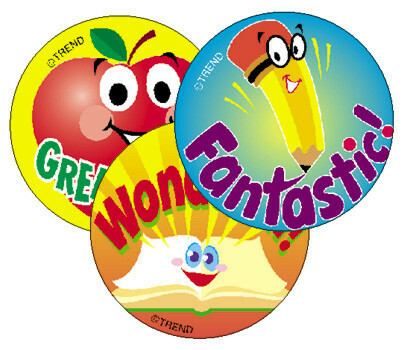 Striking and colourful School Time Stinky Stickers accentuate school tools. Scratch and sniff them for a scrumptious juicy apple smell! Appealing to younger children.